Protecting your children is just as important as securing your home from intruders and with the Baby and Child Safe Window Restrictors from MAX6MUM SECURITY you can ensure that your child does not fall out of an open window. A recent study by the Association for Prevention of Accidents shows that over 4,000 children under the age of 15 every year fall out of windows and hurt themselves in the United Kingdom. These are all unnecessary accidents that could have easily been prevented by fitting quality Window Restrictors from MAX6MUM SECURITY. Children are so overwhelmed with new discoveries every day that they generally don’t think about immediate safety. Having fun and exploring is their only worry so it’s our job to ensure that during their play time they don’t explore beyond limits which could be dangerous for them. 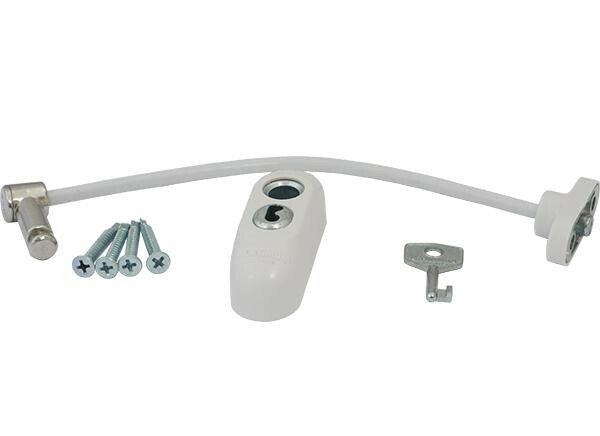 This can be done by installing a high quality Baby and Child Safe Window Restrictor. Ensuring window security is the first step to making your home safer once you have a growing child that is exploring and learning about the world around them. 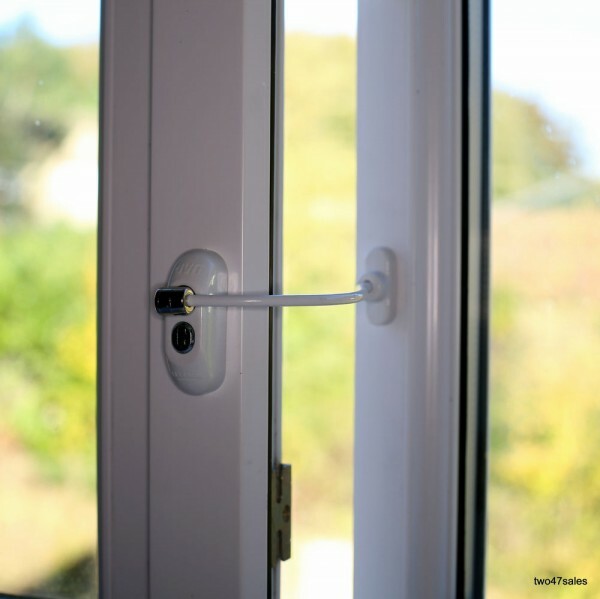 The quality window restrictors are developed to ensure safety all the while providing you with an extra long cable of up to 20 cm to allow you to open the window just enough to allow air circulation all the while preventing the window from opening more than you allow. Even if a child should try to push the window open or should fall against it during play the window restrictor can withstand up to 100 kg. If at any time you would like to open the window fully all you have to do is unlock it and remove the knuckle, thus allowing you to open the window wide. Just remember that once you are done you immediately put the knuckle back and lock the window restrictor at desired position. 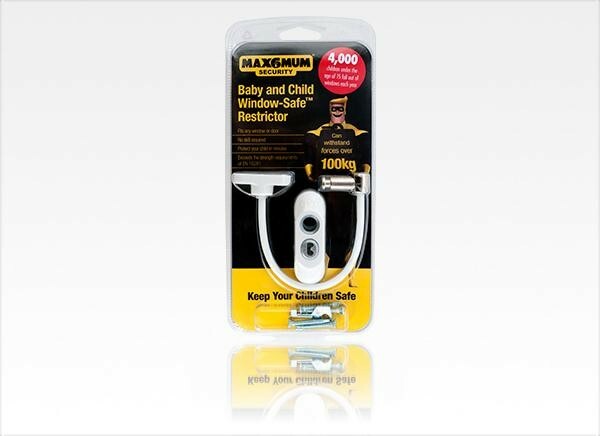 Unlike other window restrictors the MAX6MUM SECURITY product can withstand much more weight, allows for air circulations all the while still providing protection, and are very easy to install. Simply follow the step by step instructions in the packaging and your little ones are ready to take on a new adventure. MAX6MUM SECURITY is dedicated to providing excellent home security and safety.